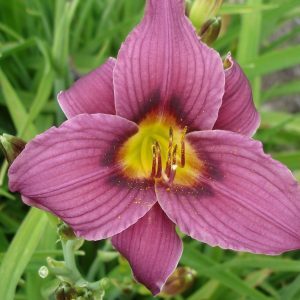 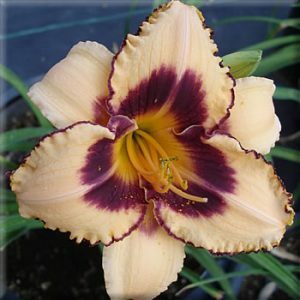 Categories: Yellow, Dormant, Early Mid-Season Bloom, Edge, Medium height - 20-36 in. 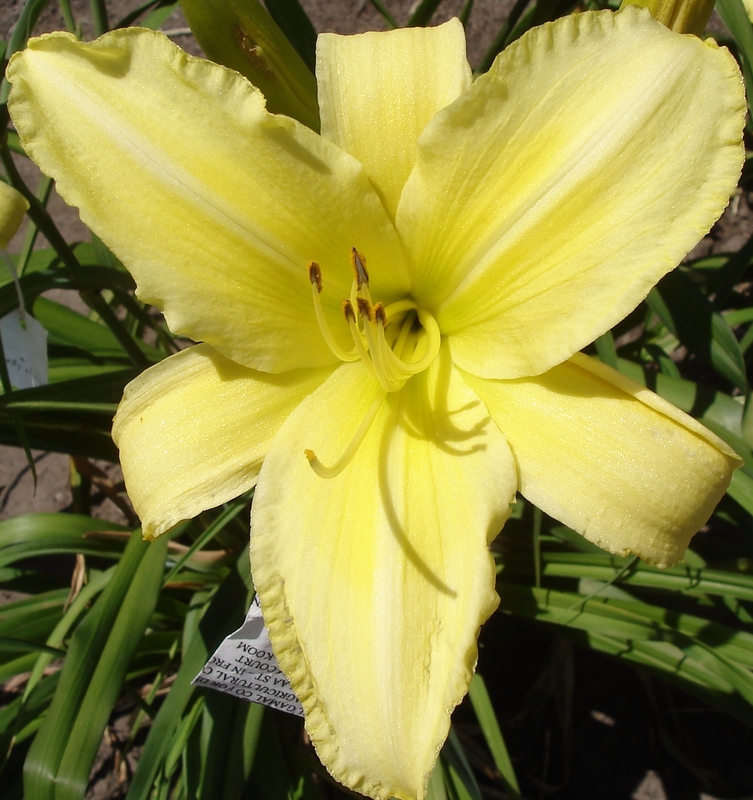 Lemon yellow with slight rose halo above green throat. 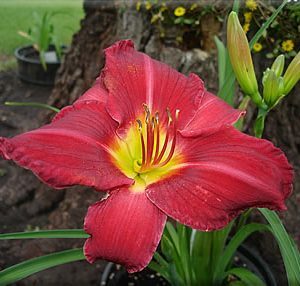 Ruffled edge.